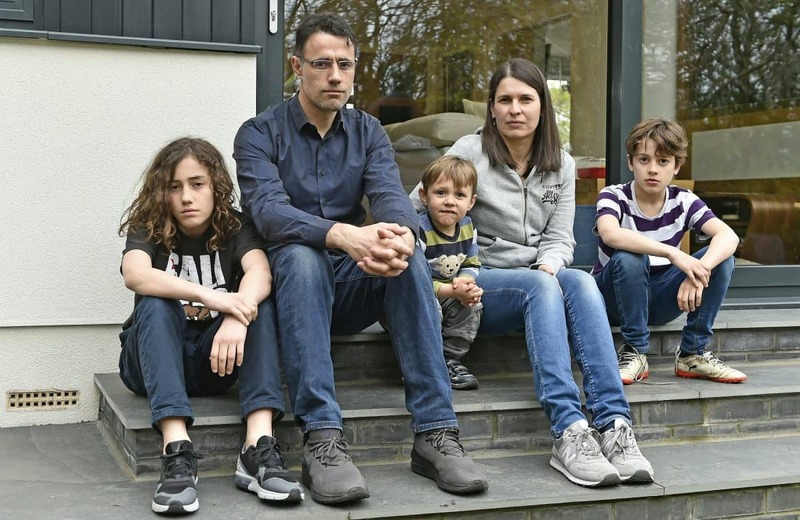 A family has been left devastated after burglars stole their passports – the night before they were due to jet off on holiday. Hazel, a human resources consultant, said: “It’s absolutely devastating. Hazel added: “He shouted up to me ‘we’ve been robbed’. Hazel said: “Irvine’s upset because the boys are upset too. He thought he was going on an aeroplane and now he’s not. “We didn’t even have a chance to cancel the taxi to the airport – he turned up about 15 minutes later. Hazel said: “I think that could be the biggest loss financially if we don’t find it because it was brand-new. A police spokeswoman said: “We can confirm that we have received a report and are investigating.